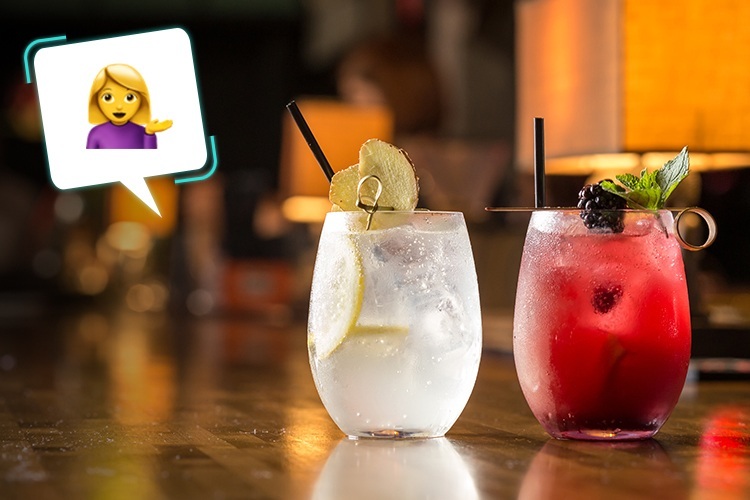 Have you ever tried texting someone completely in emojis? It’s pretty fun right? 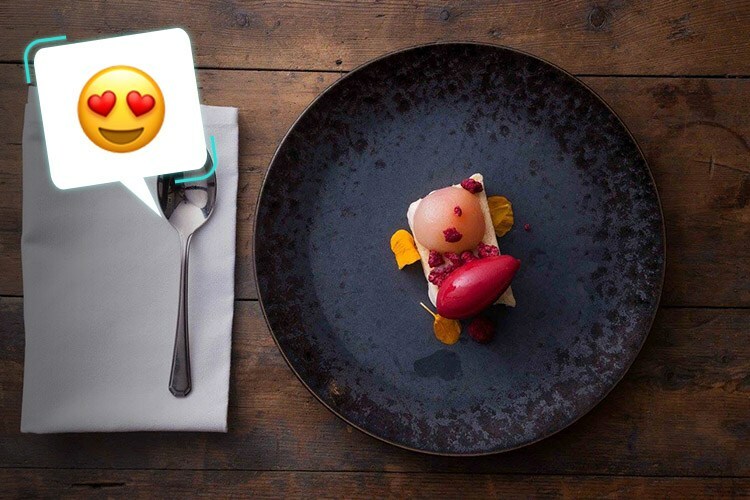 So we thought, “Why not try other things with emojis?” It’s worked out pretty well and we’re proud to present our five favourite eating spots in the city – complete with their own emoji! Built into a converted warehouse overlooking the dreamy Hobart waterfront, Peacock and Jones is a lovely gastropub with a super-modern layout and a menu exploding with fresh Tasmanian goodness. It’s the perfect spot for a romantic (and wine-heavy) evening, and the oysters with champagne sorbet are one of the city’s must-try delicacies, as far as we’re concerned. Have you visited Peacock and Jones before? Why not review it on True Local? You’ll find no shortage of tapas joints around Hobart, but truly authentic Spanish fare requires a little extra digging. 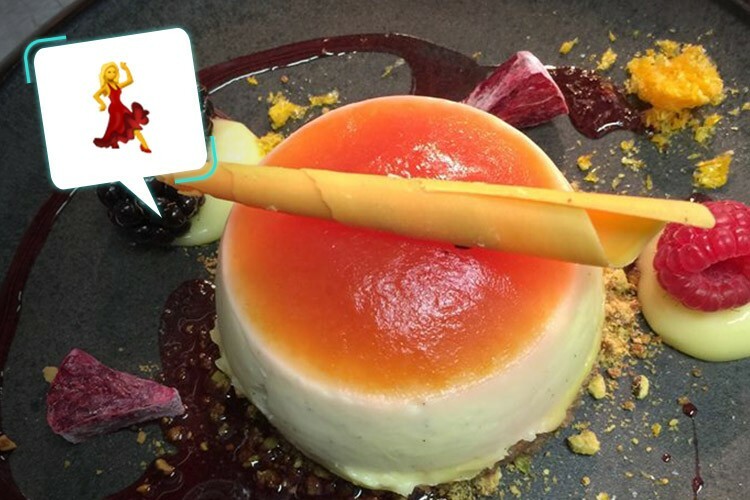 The Black Footed Pig is ready to serve, with beautiful flavours and breezy décor drawn straight from España herself. As for what to try? Well, it’s tapas, so the answer is everything. Although, you can’t really skip the jamón ibérico, can you? It’s from the actual black footed pig! What’s your take on The Black Footed Pig? Let us know here! Incoming puppies! 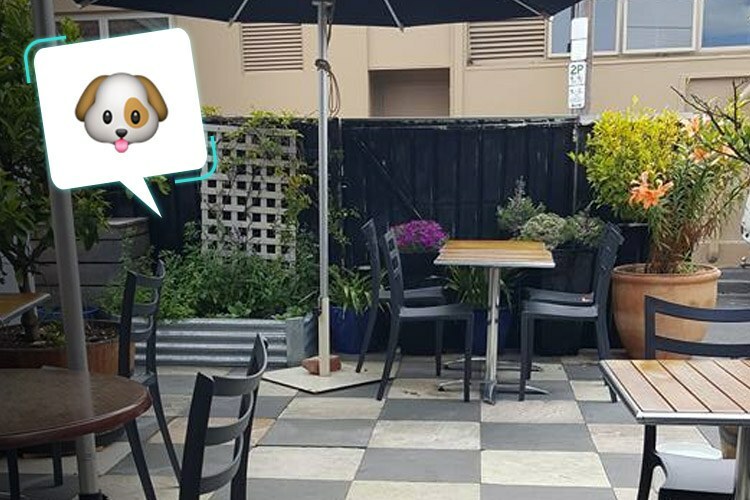 Everyone’s favourite cafe/wine bar/1920s jazz lounge combo features several distinct areas to relax in, including the tranquil Library, the private ‘Shed’ and, of course, the dog-friendly courtyard! Bring your best mate and settle in with a cheeky glass and a couple of Mixed Berry and Mascarpone Cream Jaffles. Fido might not be a fan of the wine but he sure would appreciate a bit of your sandwich! 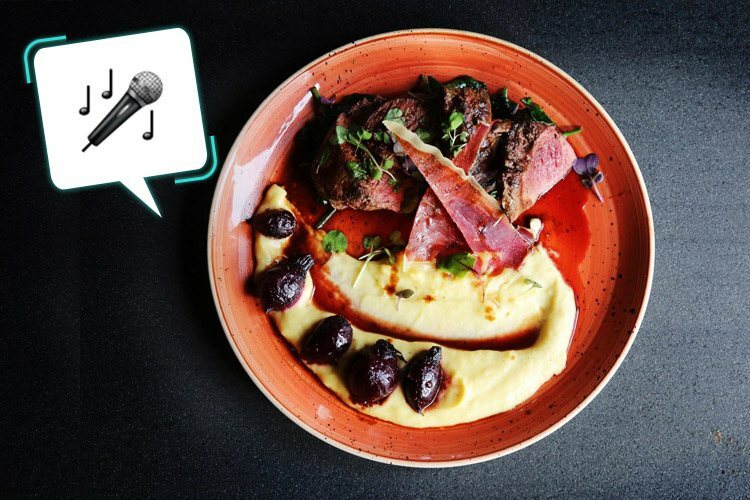 A great crowd, awesome food (including a fiendish hot sauce collection), and live music seven nights a week combine to make Republic a bona fide Hobart institution. The strong commitment to local produce sets it apart from many other bars, and the spacious interior ensures that everyone can fit in to catch a gig. If you get the chance, order the Slow Cooked Cape Grim Beef Cheeks. Delicious! Soft carpets, velvet sofas and countless plushy armchairs make Ivory Lounge quite possibly the comfiest nightclub in the entire world. You could always put your head down and drift off to sleep, if it wasn’t for the music, lively atmosphere and numerous magnificent cocktails on offer to tempt your resolve. This place is pure fun, and simply won’t be beaten for a killer night out with the ladies. Let us know how you get on at Ivory Lounge Bar right here! Don’t forget to review these venues on True Local!